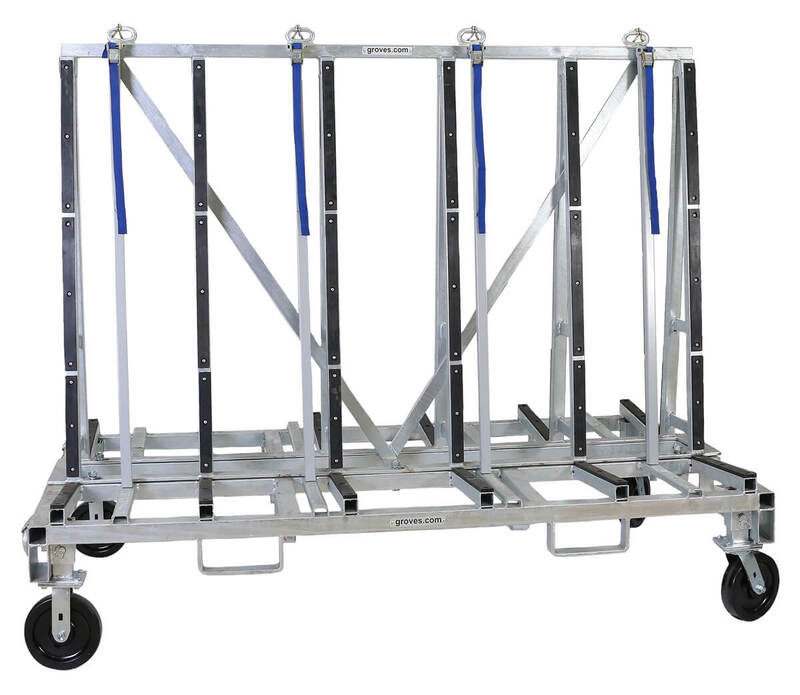 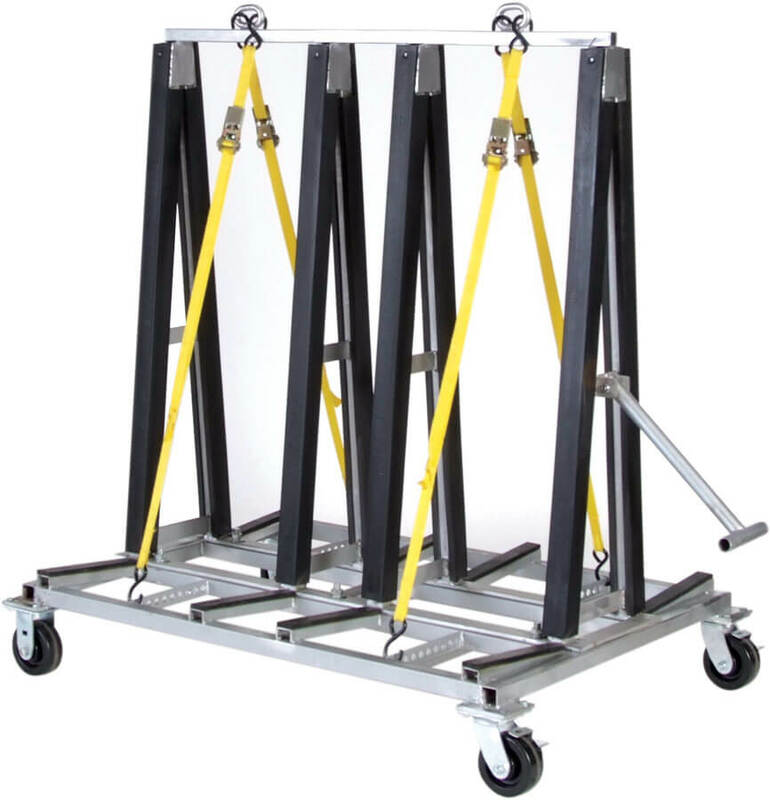 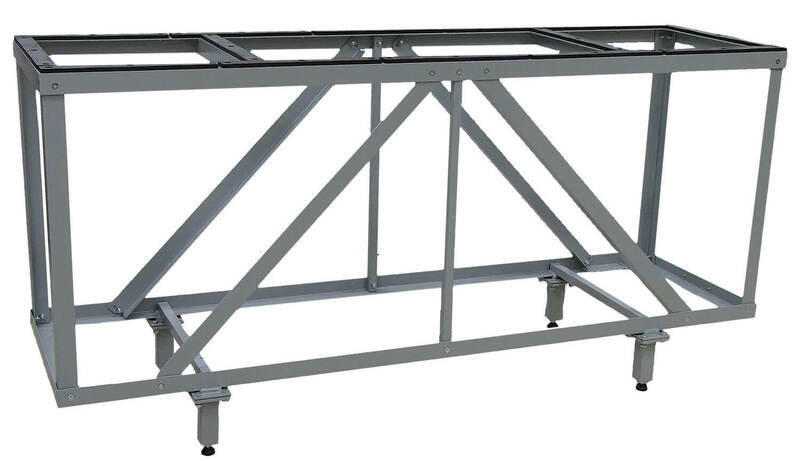 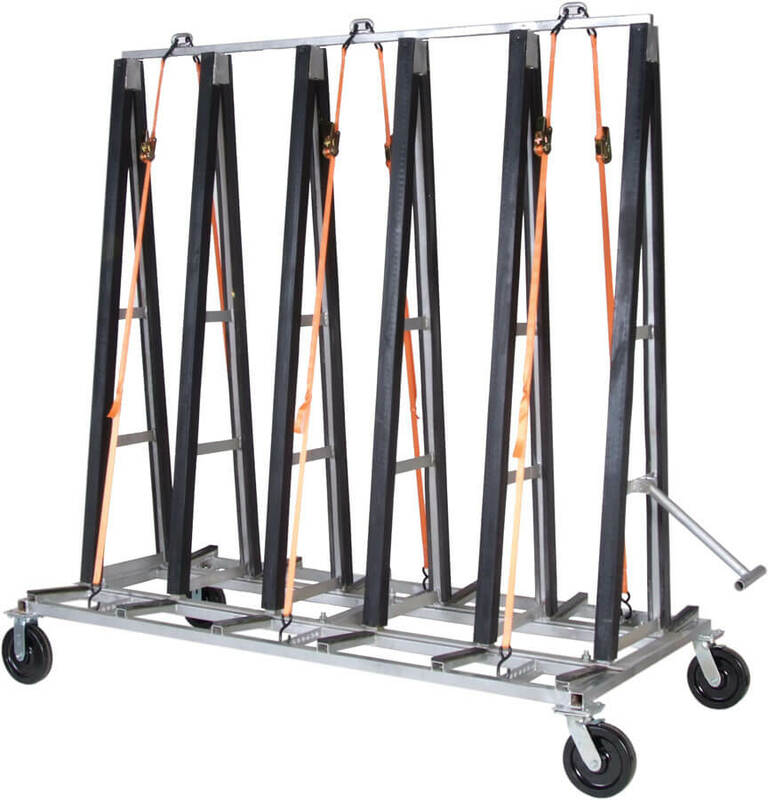 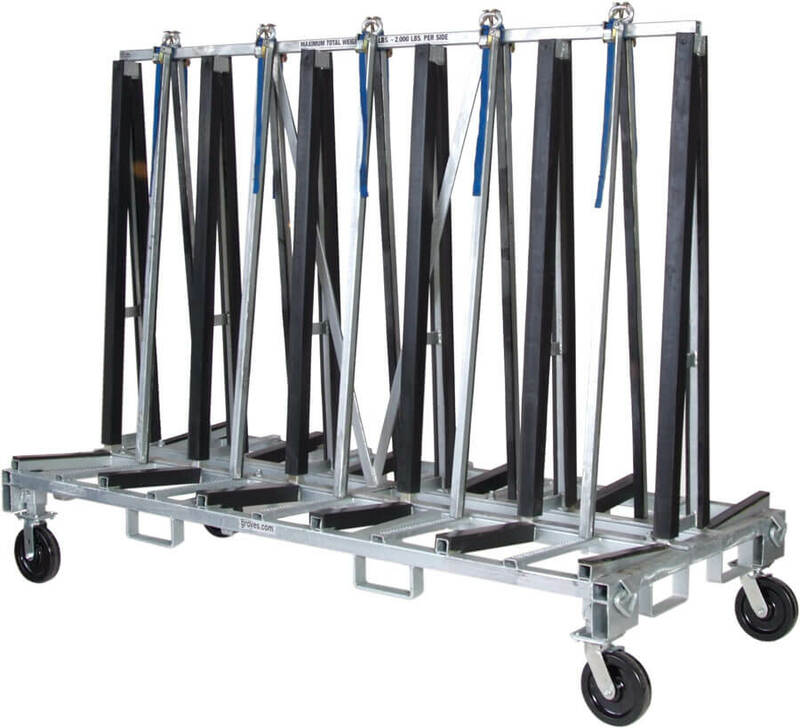 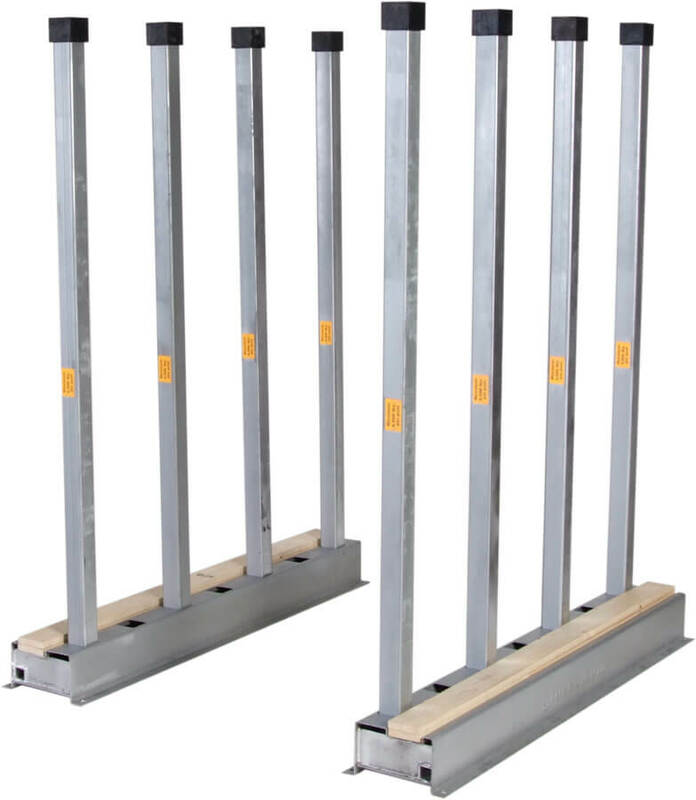 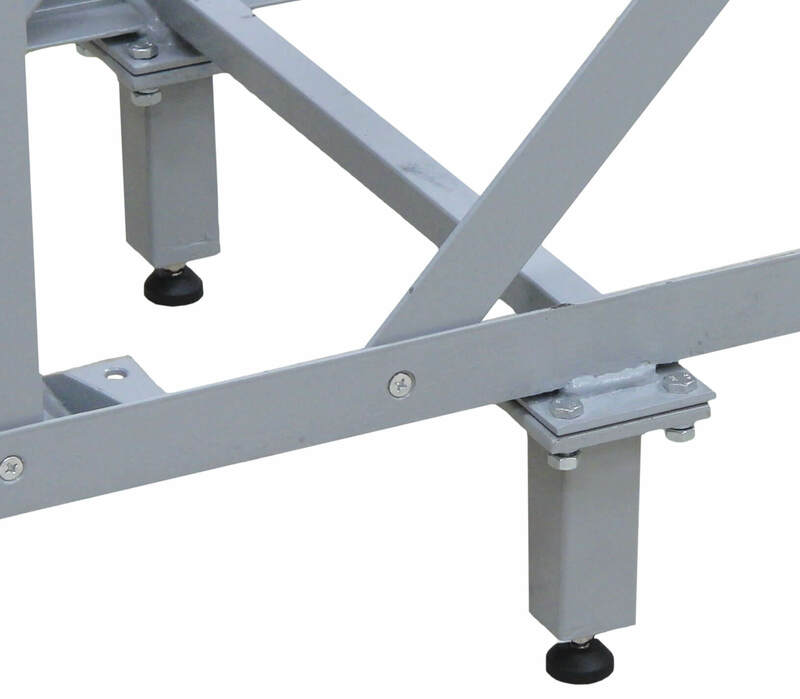 SKU: HDSC-48 Categories: Fabrication, Fabrication, Glass, Heavy Duty Shop Carts, Heavy Duty Shop Carts, Heavy Duty Shop Carts, Heavy Duty Shop Carts, Heavy Duty Shop Carts, Heavy Duty Shop Carts, Installation, Installation, Stone, Warehouse, Warehouse Dimensions: 54" Long x 38" Wide x 62" High Weight: 215 Lbs. 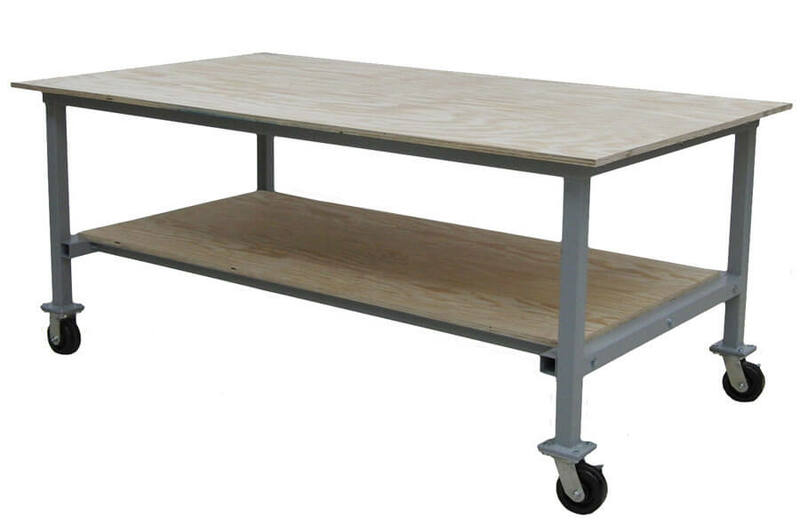 Rugged 4,000 lb. 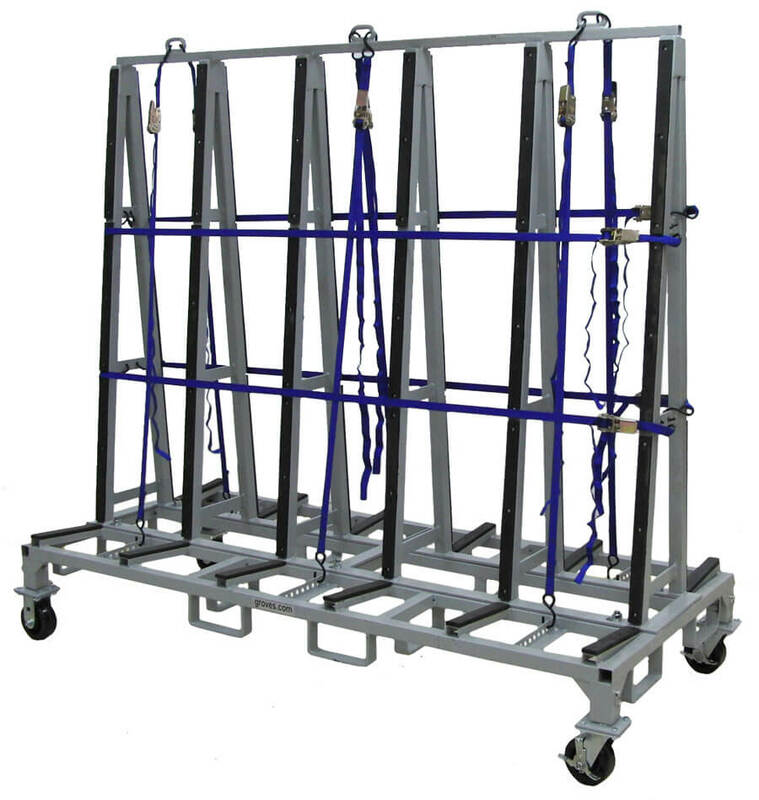 capacity for use in shops and warehouse.